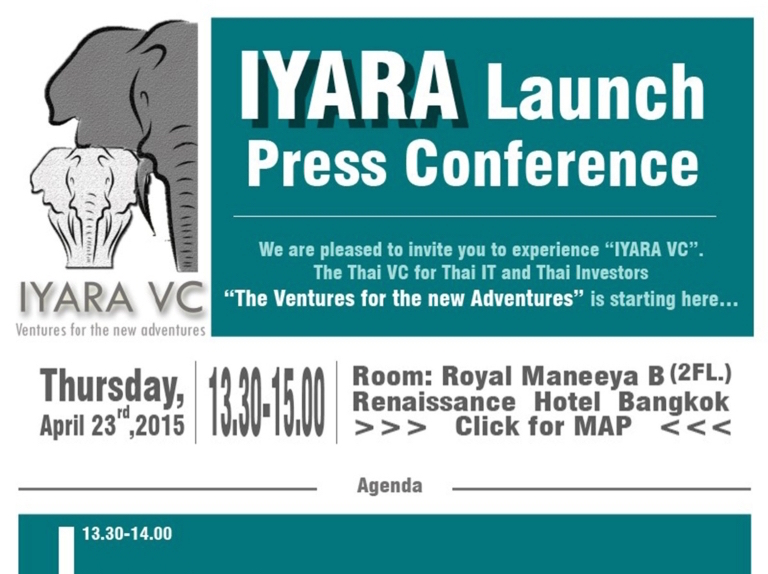 We are pleased to invite you to experience “IYARA VC”. 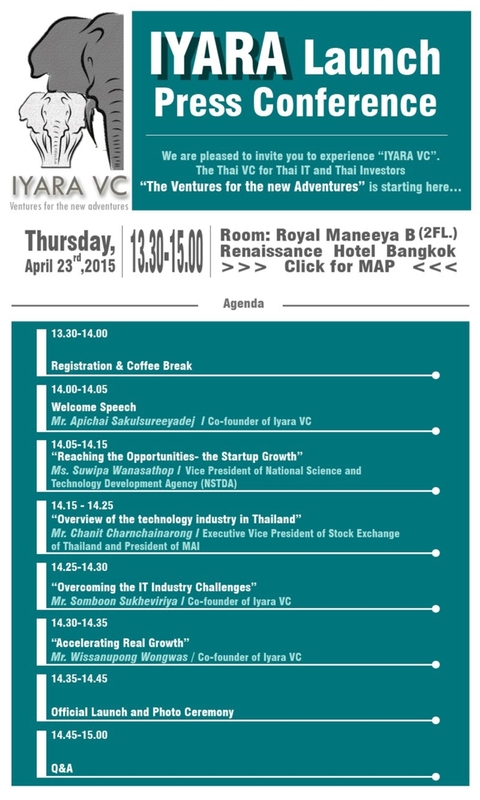 The founders of Iyara VC have a long and successful history of implementing technology solutions in key industry domains. Whether it’s hotels, retail, restaurants, banking, or the public sector, each of the founders are established and well-known solution providers. Iyara VC understands the current pain points of these industries, and as startups approach us, we are able to align their solution against real industry requirements. There is a large network for us to be able to plug the solutions in one or more parts of the eco-system within the industry domains, as long as the idea/solution is filling a real gap.